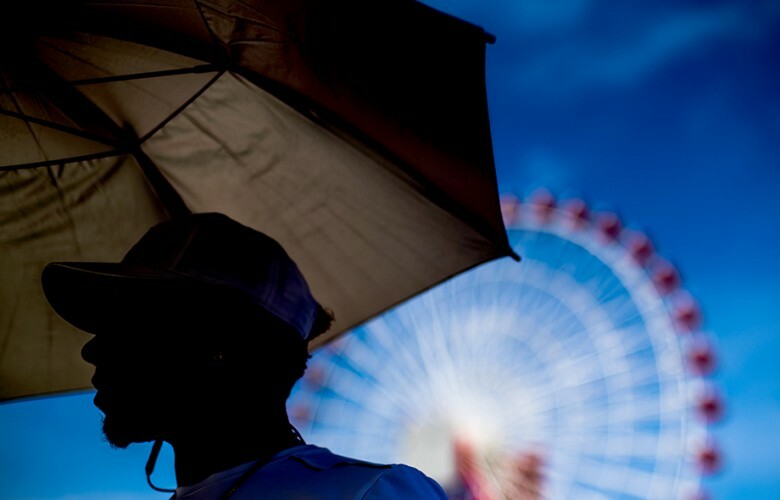 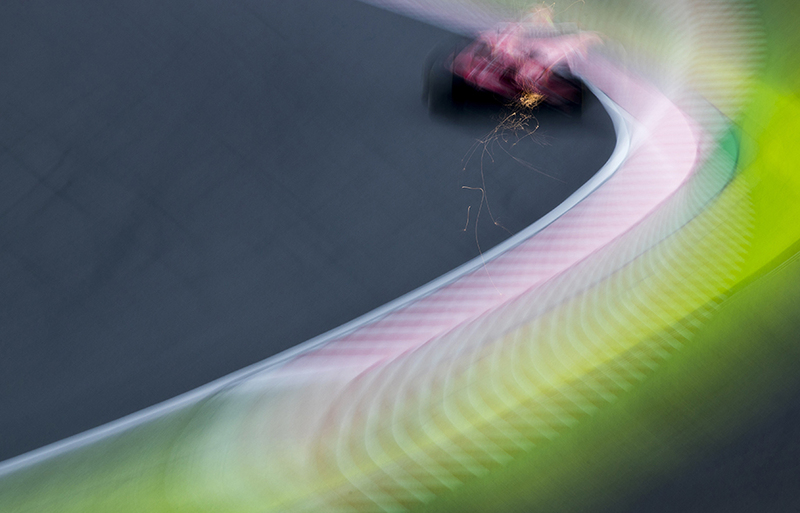 Pitlane traffic light is seen during previews for the Japanese Formula One Grand Prix at Suzuka Circuit on October 05, 2017 in Suzuka, Japan. 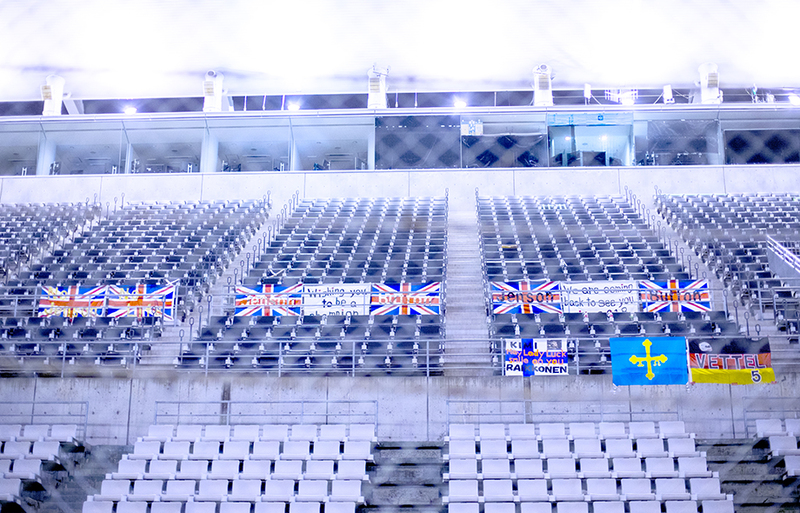 Banners from fans are pictured on the empty grand stand in the night during previews for the Japanese Formula One Grand Prix at Suzuka Circuit on October 05, 2017 in Suzuka, Japan. Daniel Ricciardo of Australia and Red Bull Racing enters the garage during qualifying for the Japanese Formula One Grand Prix at Suzuka Circuit on October 07, 2017 in Suzuka, Japan. 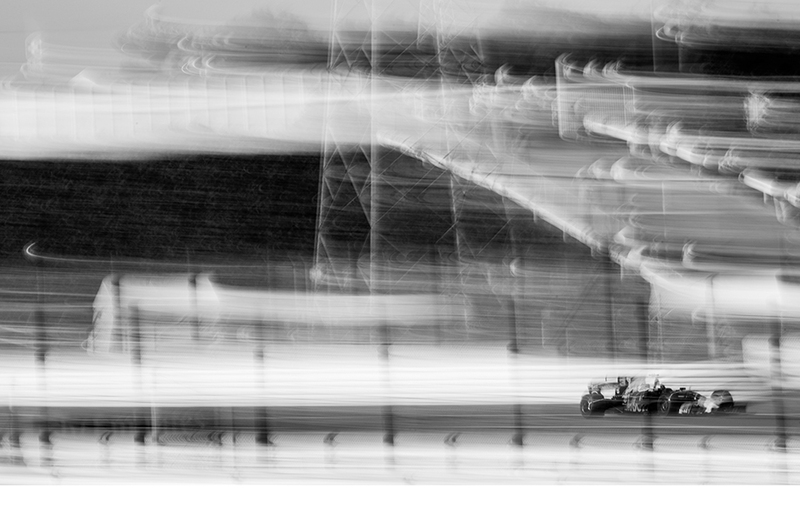 Lance Stroll of Canada and Williams Martini Racing drives his FW40 during practice for the Japanese Formula One Grand Prix at Suzuka Circuit on October 06, 2017 in Suzuka, Japan. 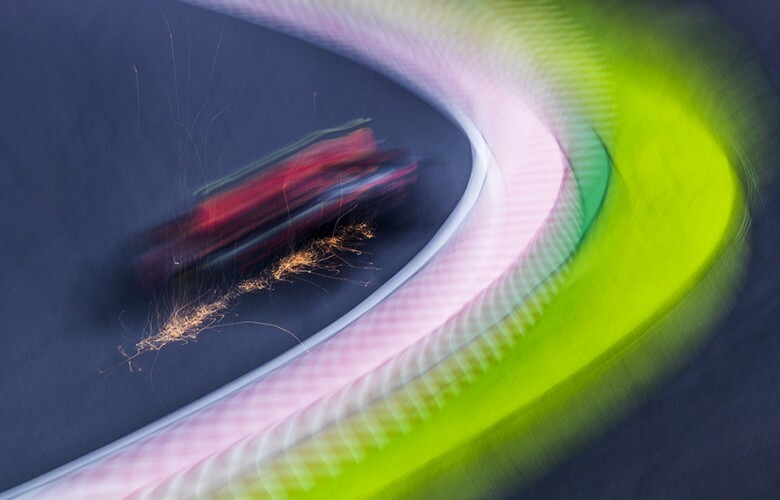 Kimi Raikkonen of Finland and Scuderia Ferrari drives his SF70H during practice for the Japanese Formula One Grand Prix at Suzuka Circuit on October 06, 2017 in Suzuka, Japan. 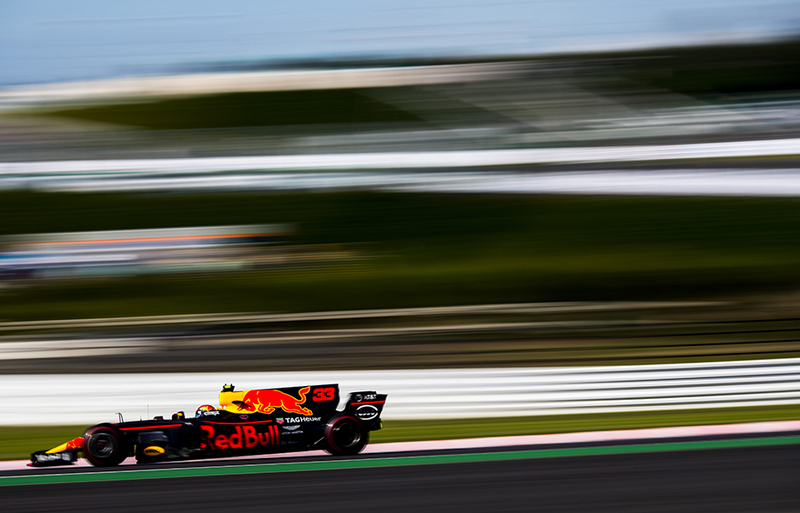 Max Verstappen of Netherlands and Red Bull Racing drives his RB13 during practice for the Japanese Formula One Grand Prix at Suzuka Circuit on October 06, 2017 in Suzuka, Japan. 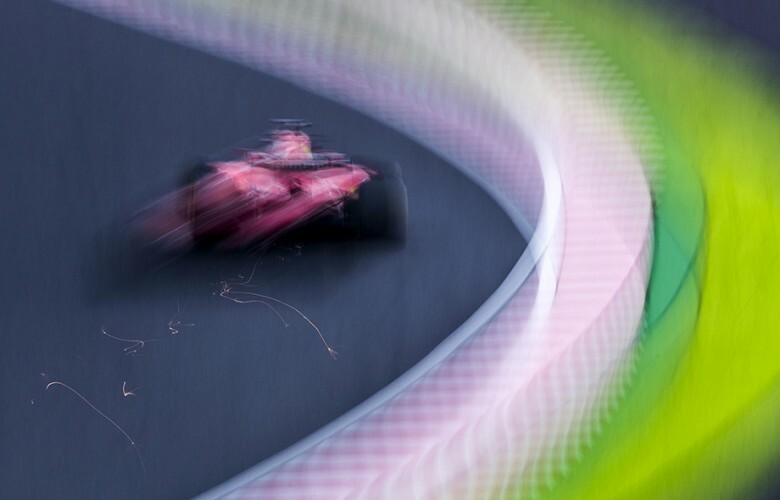 Sebastian Vettel of Germany and Scuderia Ferrari drives his SF70H during practice for the Japanese Formula One Grand Prix at Suzuka Circuit on October 06, 2017 in Suzuka, Japan. 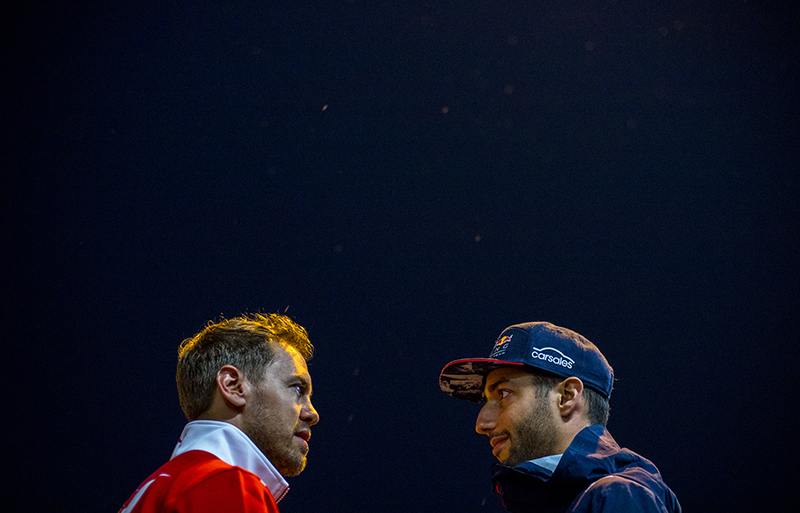 Sebastian Vettel of Germany and Scuderia Ferrari speaks to Daniel Ricciardo of Australia and Red Bull Racing following practice for the Japanese Formula One Grand Prix at Suzuka Circuit on October 06, 2017 in Suzuka, Japan. 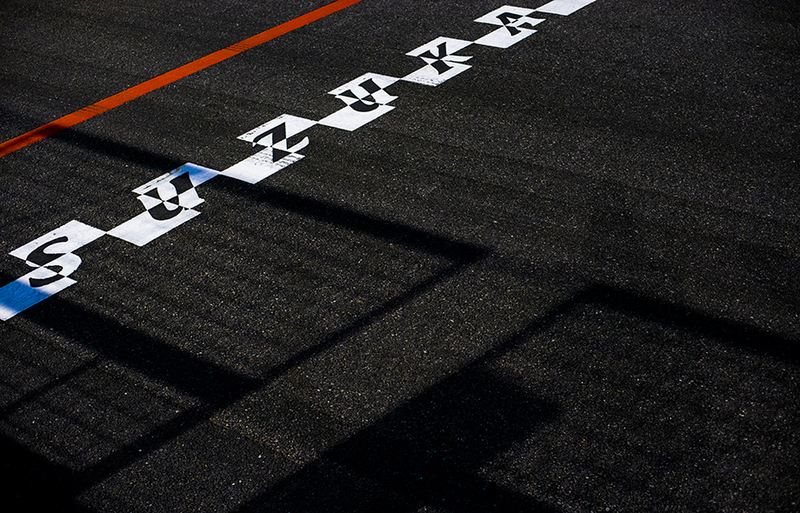 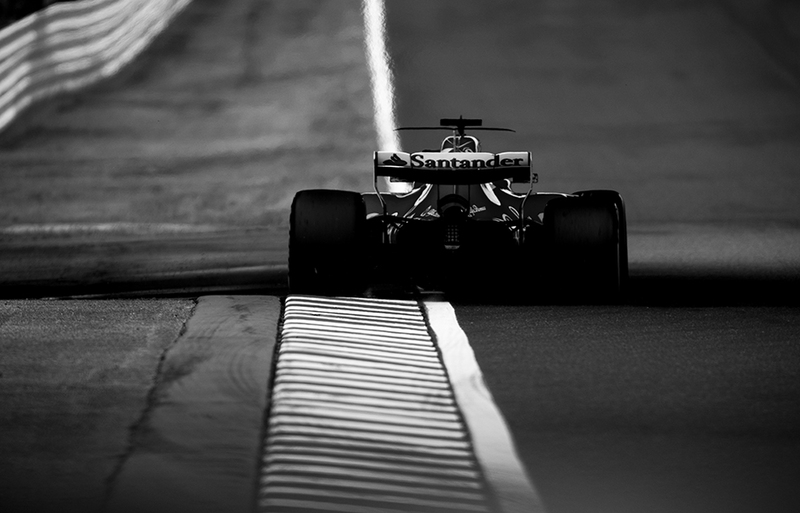 A detail view of the starting grid surface is seen during previews for the Japanese Formula One Grand Prix at Suzuka Circuit on October 05, 2017 in Suzuka, Japan. 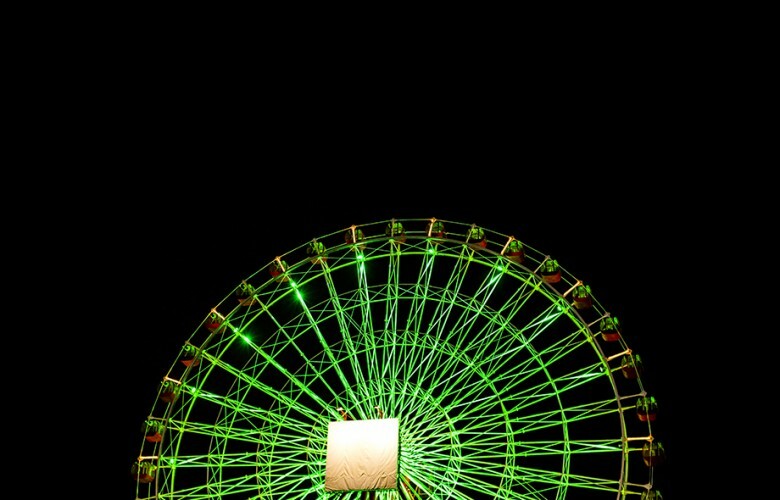 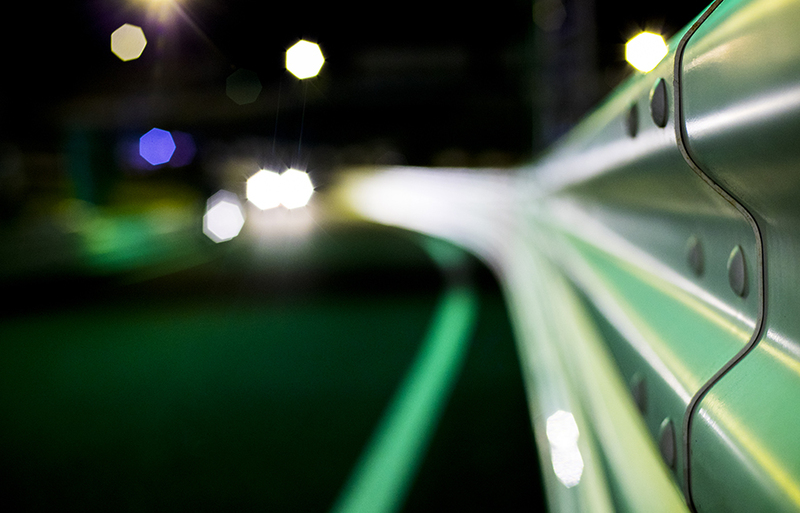 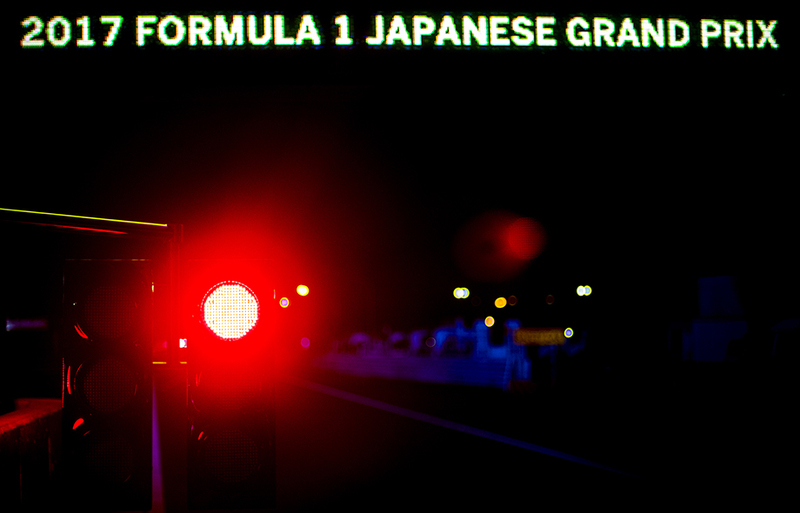 Suzuka Circuit flyer is lit up by night during previews for the Japanese Formula One Grand Prix at Suzuka Circuit on October 05, 2017 in Suzuka, Japan. Pitlane entry is seen by night during previews for the Japanese Formula One Grand Prix at Suzuka Circuit on October 05, 2017 in Suzuka, Japan. 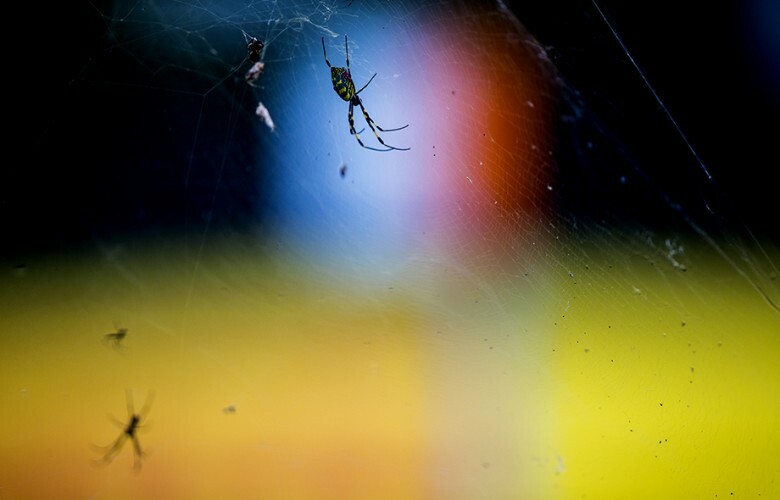 A spider inside it's web is pictured track side during practice for the Japanese Formula One Grand Prix at Suzuka Circuit on October 06, 2017 in Suzuka, Japan. 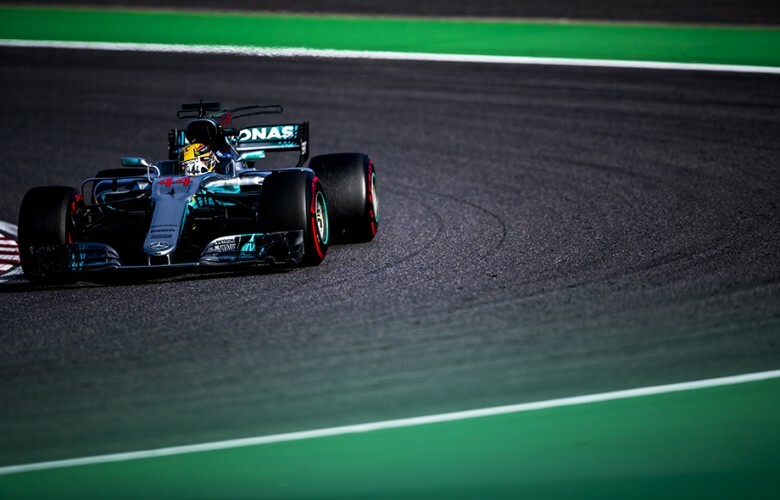 Lewis Hamilton of Great Britain and Mercedes AMG Petronas drives in W08 during practice prior qualifying for the Japanese Formula One Grand Prix at Suzuka Circuit on October 07, 2017 in Suzuka, Japan. 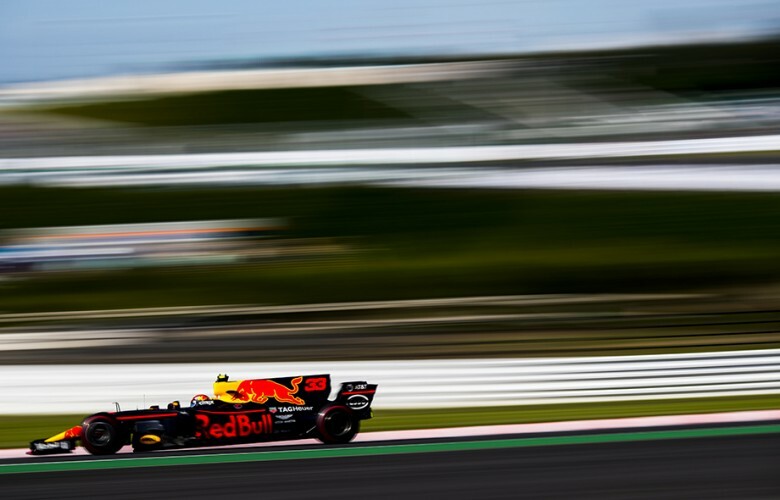 Max Verstappen of Netherlands and Red Bull Racing drives his RB13 during practice prior qualifying for the Japanese Formula One Grand Prix at Suzuka Circuit on October 07, 2017 in Suzuka, Japan. 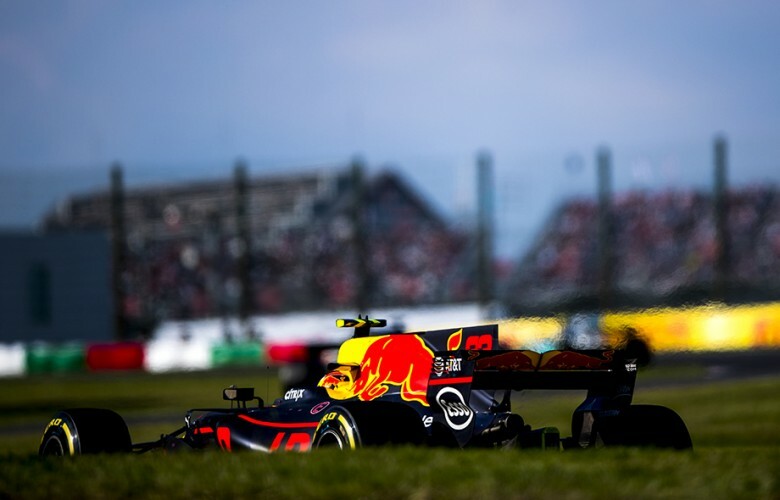 Daniel Ricciardo of Australia and Red Bull Racing and Pascal Wehrlein of Germany and Sauber F1 Team in action during practice for the Japanese Formula One Grand Prix at Suzuka Circuit on October 06, 2017 in Suzuka, Japan. 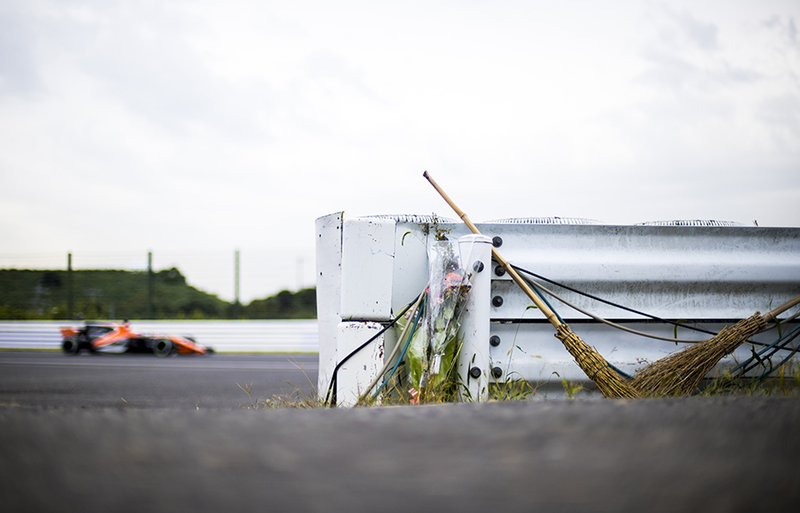 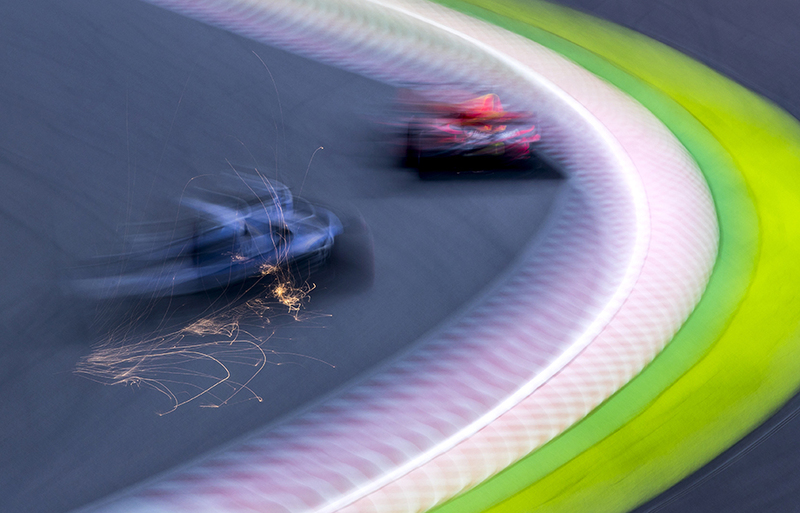 Flowers at the place of the unfortunate crash of Jules Bianchi three years ago are seen as Fernando Alonso of Spain and McLaren-Honda passes by during practice for the Japanese Formula One Grand Prix at Suzuka Circuit on October 06, 2017 in Suzuka, Japan. 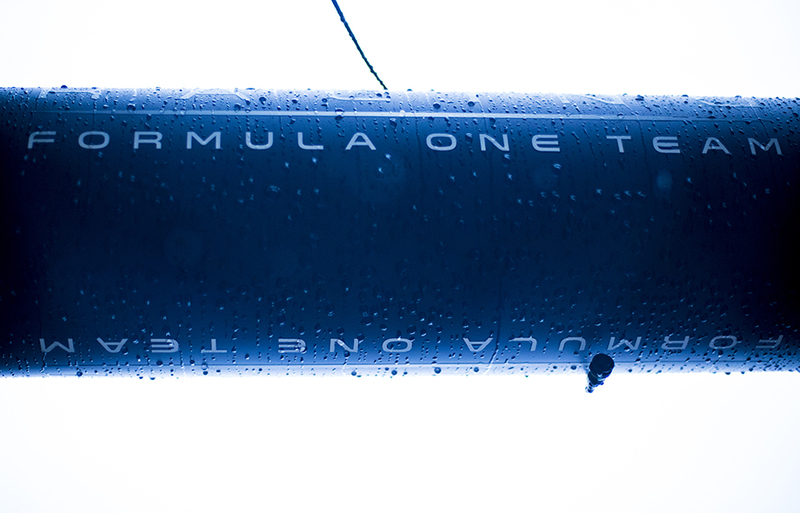 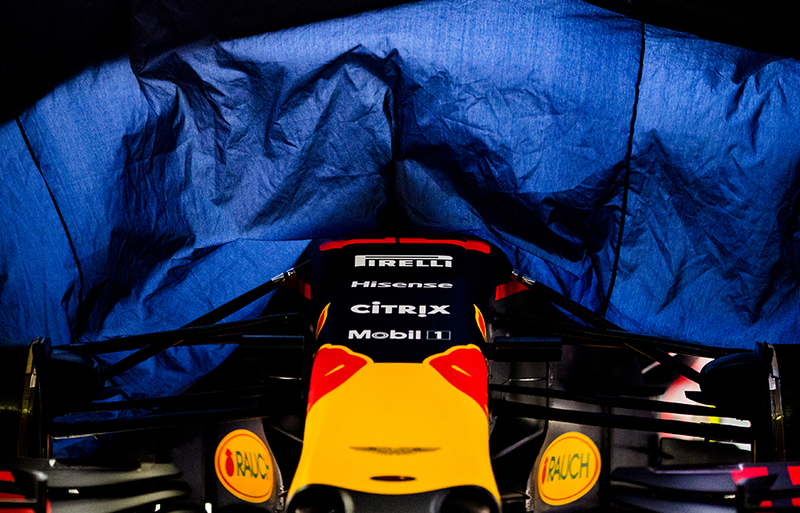 Rain comes down on the Red Bull Racing garage gear during practice for the Japanese Formula One Grand Prix at Suzuka Circuit on October 06, 2017 in Suzuka, Japan. 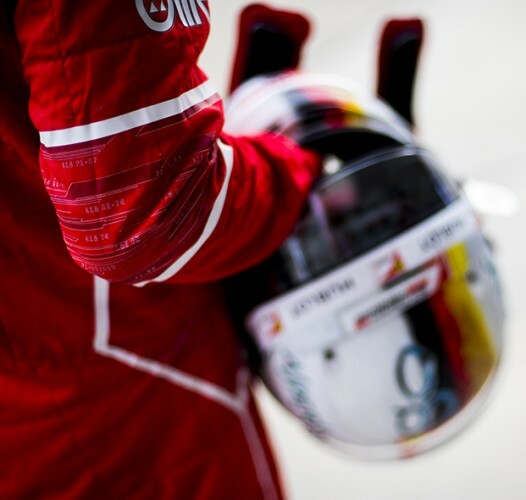 Sebastian Vettel of Germany and Scuderia Ferrari drives his SF70H during practice prior qualifying for the Japanese Formula One Grand Prix at Suzuka Circuit on October 07, 2017 in Suzuka, Japan. 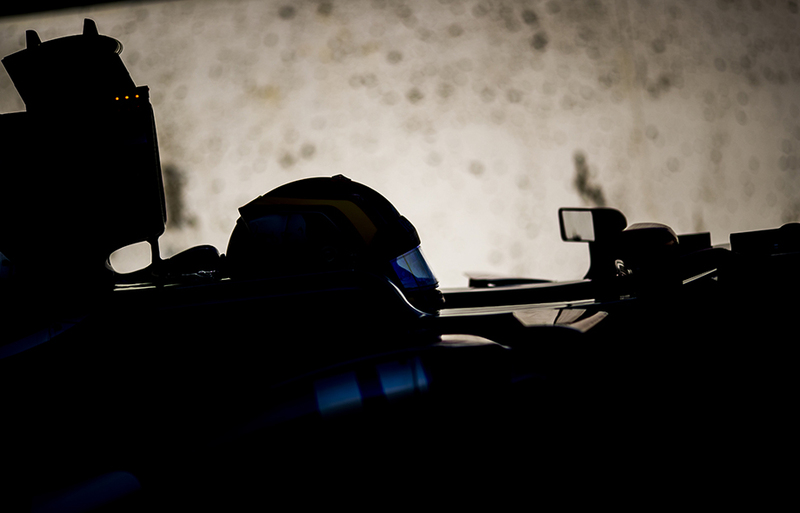 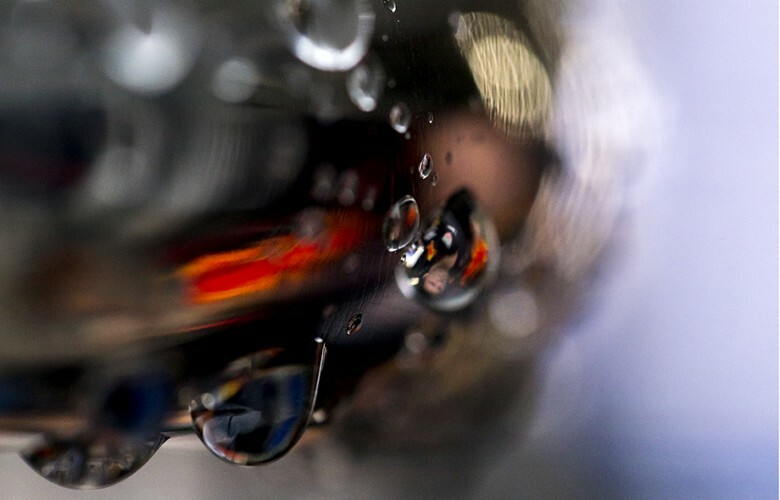 Red Bull Racing mechanic is pictured reflected in a rain drop during practice for the Japanese Formula One Grand Prix at Suzuka Circuit on October 06, 2017 in Suzuka, Japan. 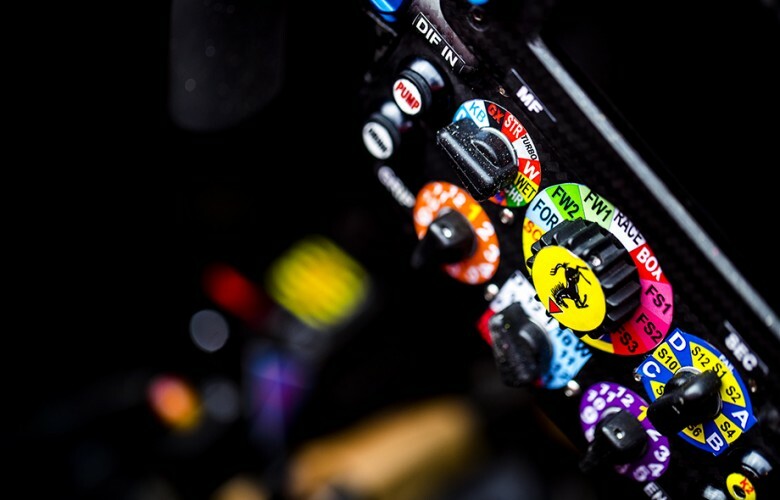 A detail view of the Ferrari steering wheel is pictured during practice prior qualifying for the Japanese Formula One Grand Prix at Suzuka Circuit on October 07, 2017 in Suzuka, Japan. 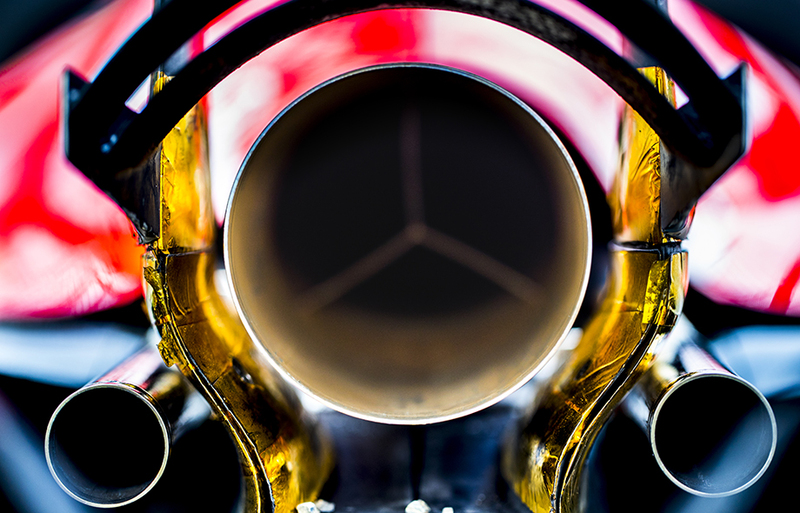 A detail view of the Ferrari exhaust is seen during practice prior qualifying for the Japanese Formula One Grand Prix at Suzuka Circuit on October 07, 2017 in Suzuka, Japan. 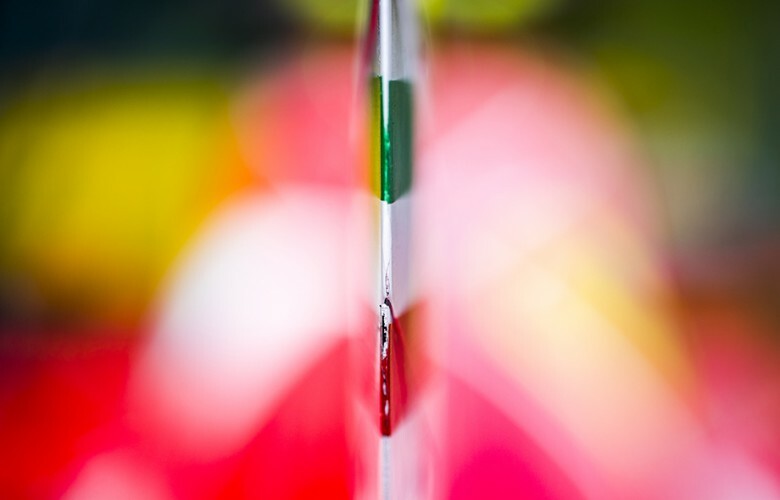 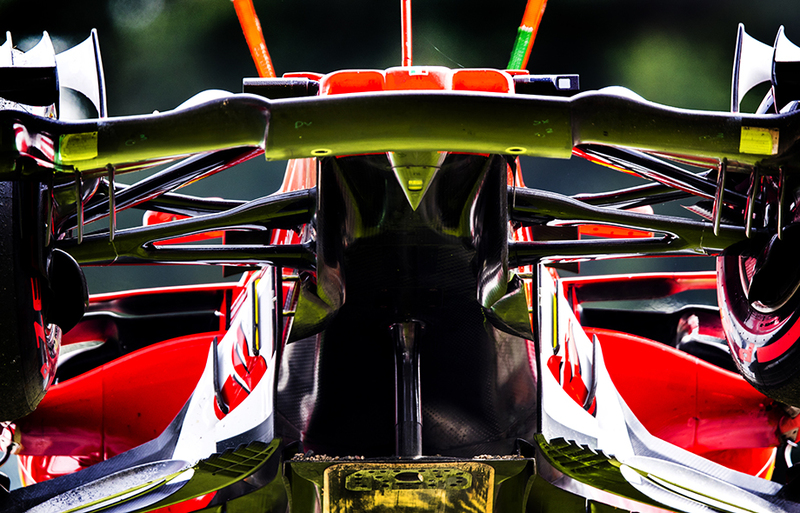 Ferrari's shark fin in a detail view is seen during practice prior qualifying for the Japanese Formula One Grand Prix at Suzuka Circuit on October 07, 2017 in Suzuka, Japan. 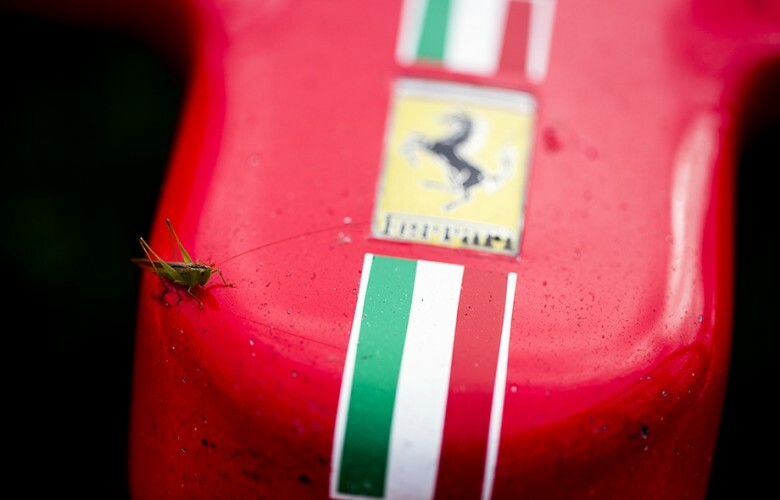 A grasshopper sits on the front nose of Kimi Raikkonen's Ferrari following his crash during practice prior qualifying for the Japanese Formula One Grand Prix at Suzuka Circuit on October 07, 2017 in Suzuka, Japan. 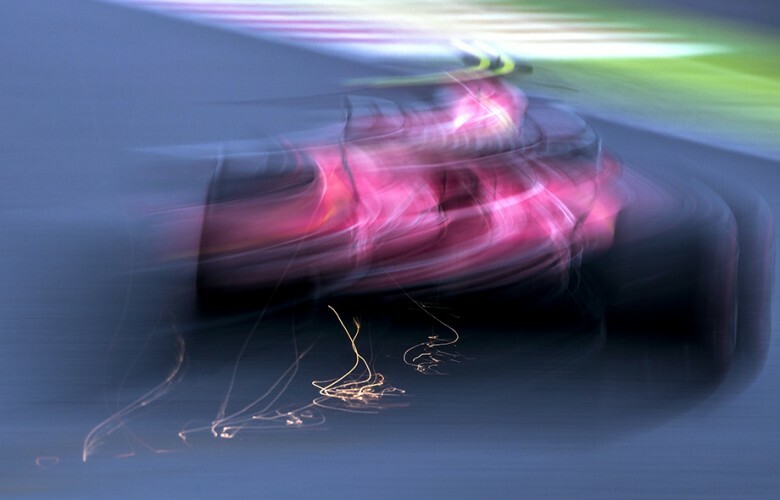 Kimi Raikkonen's Ferrari is lifted following his crash during practice prior qualifying for the Japanese Formula One Grand Prix at Suzuka Circuit on October 07, 2017 in Suzuka, Japan. 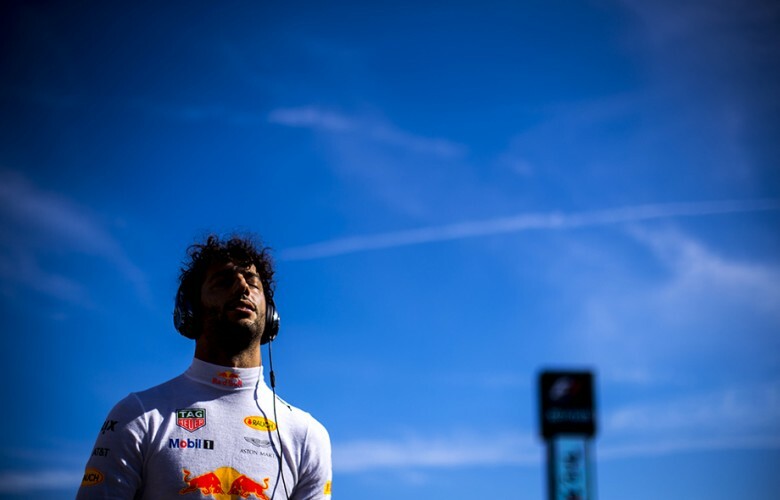 Daniel Ricciardo of Australia and Red Bull Racing is seen on the grid ahead of the Japanese Formula One Grand Prix at Suzuka Circuit on October 08, 2017 in Suzuka, Japan. 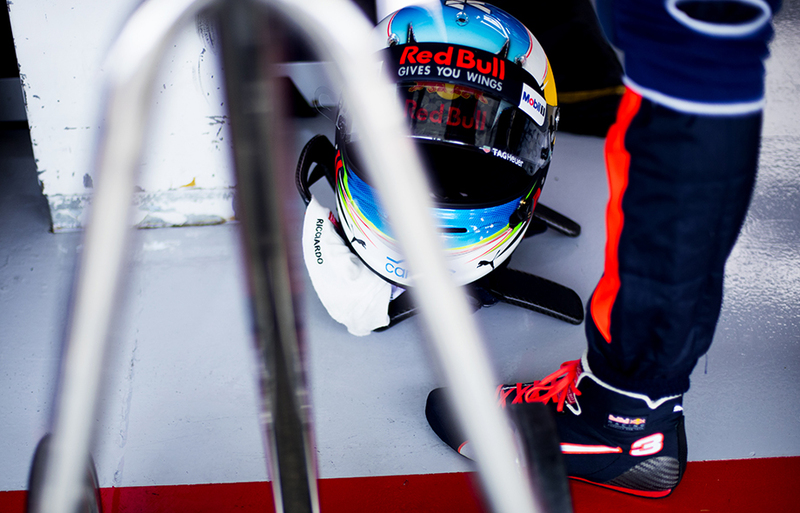 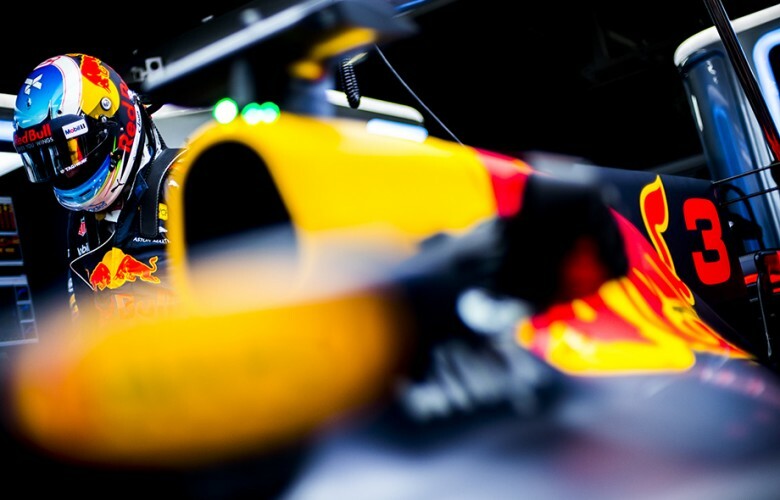 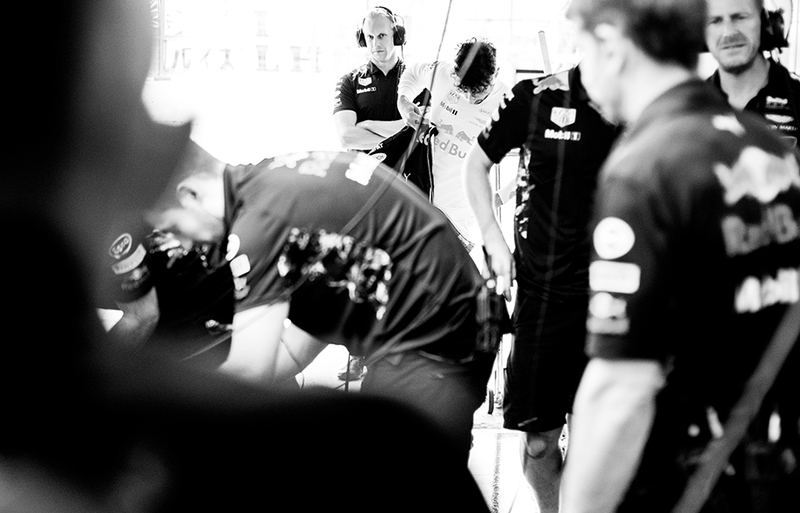 Daniel Ricciardo of Australia and Red Bull Racing prepares inside the garage during qualifying for the Japanese Formula One Grand Prix at Suzuka Circuit on October 07, 2017 in Suzuka, Japan. 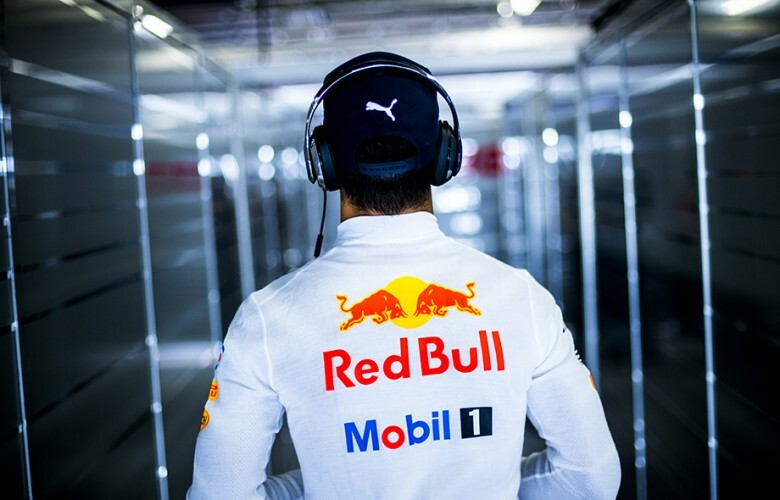 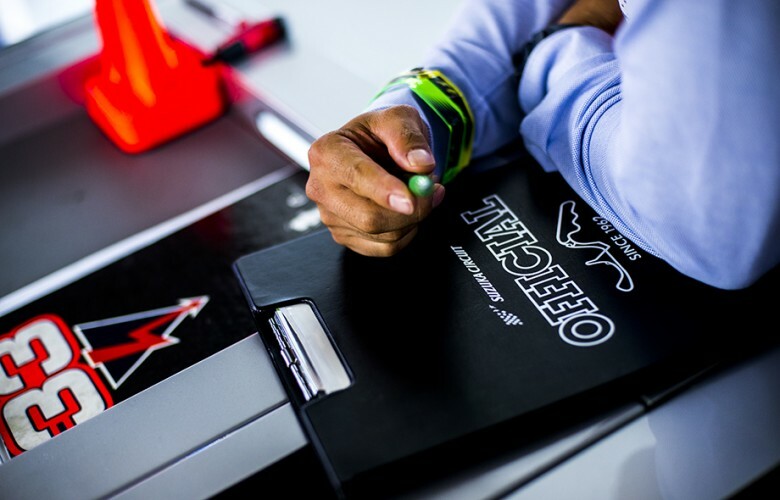 Track official is seen inside the Red Bull Racing garage during qualifying for the Japanese Formula One Grand Prix at Suzuka Circuit on October 07, 2017 in Suzuka, Japan. 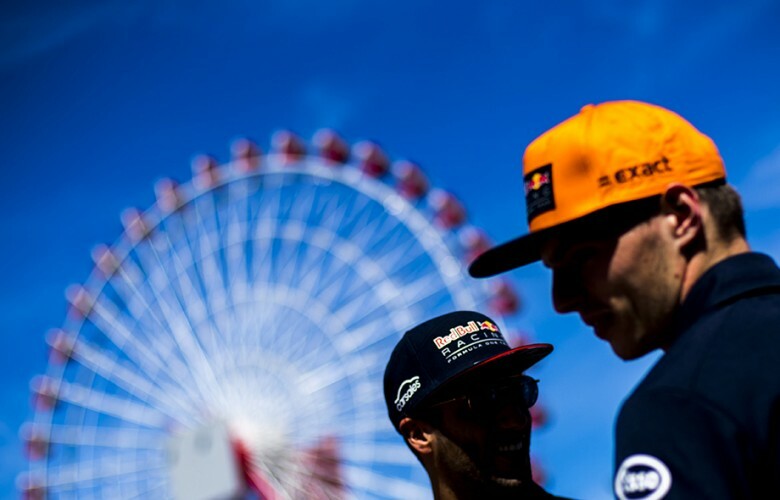 Daniel Ricciardo of Australia and Red Bull Racing and Max Verstappen of Netherlands and Red Bull Racing are seen prior to the Japanese Formula One Grand Prix at Suzuka Circuit on October 08, 2017 in Suzuka, Japan. Sebastian Vettel of Germany and Scuderia Ferrari holds his helmet following qualifying for the Japanese Formula One Grand Prix at Suzuka Circuit on October 07, 2017 in Suzuka, Japan. 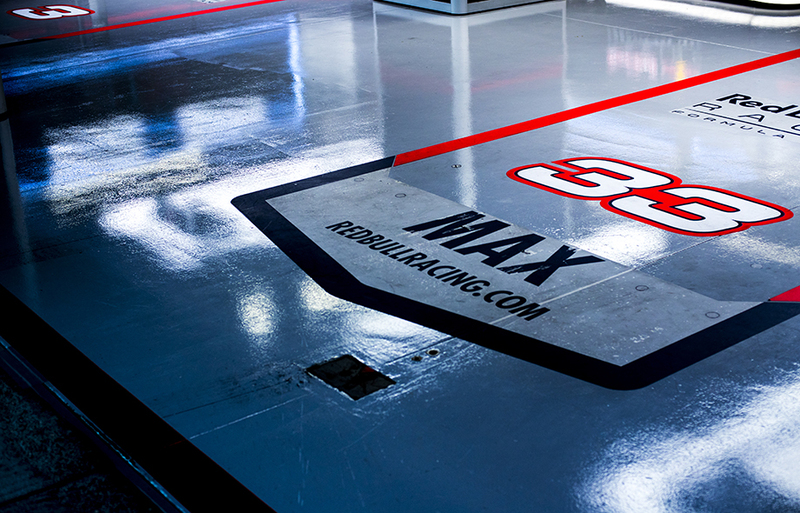 Red Bull Racing's empty garage is seen following qualifying for the Japanese Formula One Grand Prix at Suzuka Circuit on October 07, 2017 in Suzuka, Japan. 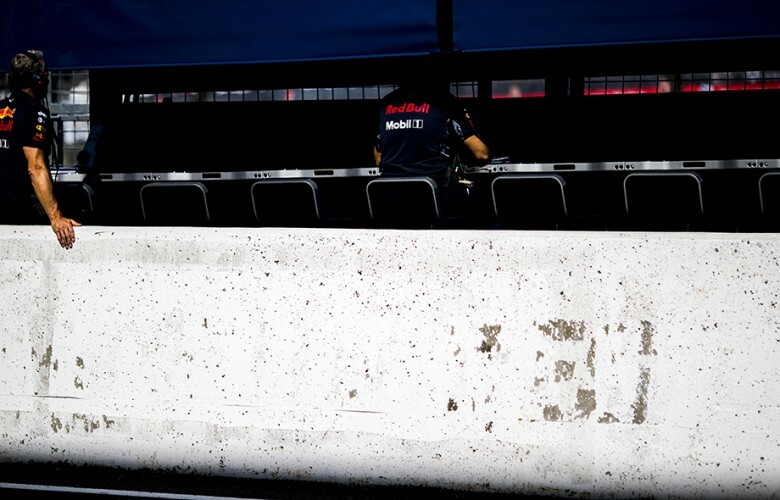 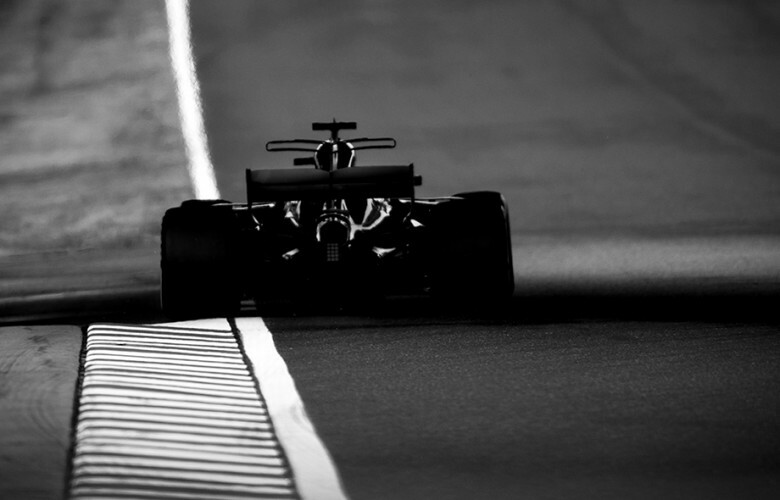 The RB13 of Max Verstappen of Netherlands and Red Bull Racing is covered for curfew following qualifying for the Japanese Formula One Grand Prix at Suzuka Circuit on October 07, 2017 in Suzuka, Japan. 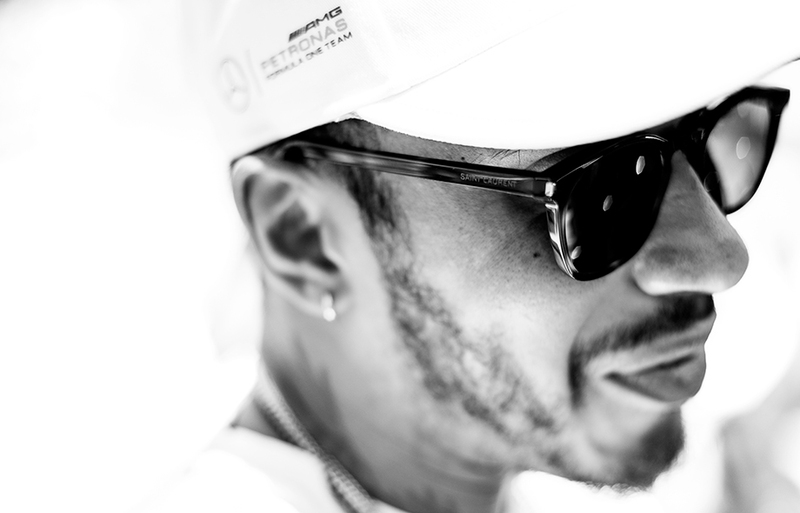 Lewis Hamilton of Great Britain and Mercedes AMG Petronas is pictured prior to the Japanese Formula One Grand Prix at Suzuka Circuit on October 08, 2017 in Suzuka, Japan. 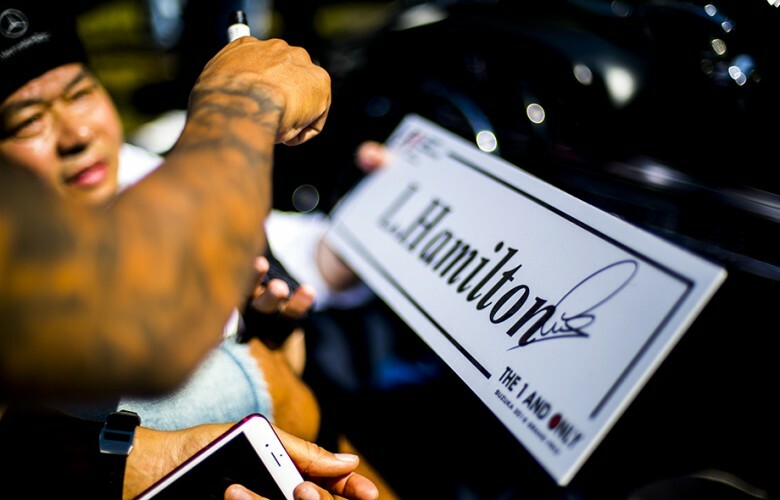 Lewis Hamilton of Great Britain and Mercedes AMG Petronas gives an autograph prior to the Japanese Formula One Grand Prix at Suzuka Circuit on October 08, 2017 in Suzuka, Japan. 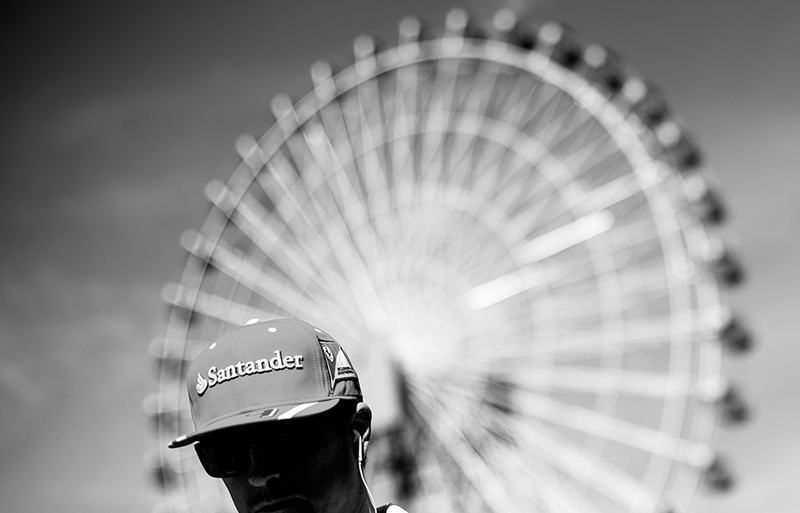 Kimi Raikkonen of Finland and Scuderia Ferrari is seen ahead of the Japanese Formula One Grand Prix at Suzuka Circuit on October 08, 2017 in Suzuka, Japan. 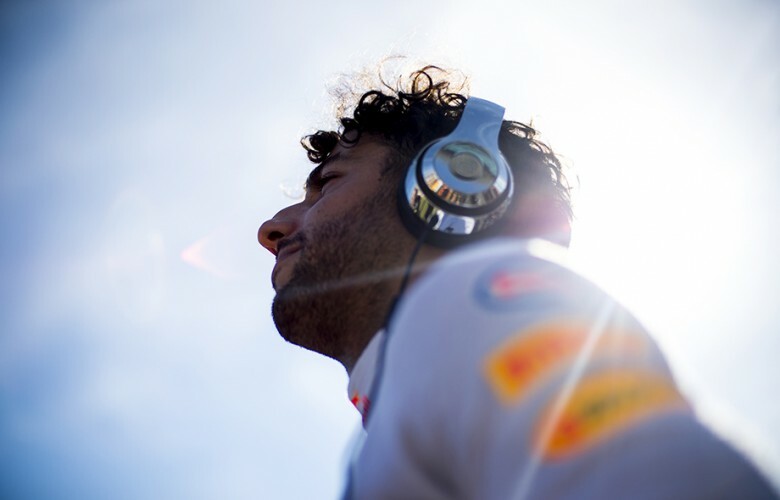 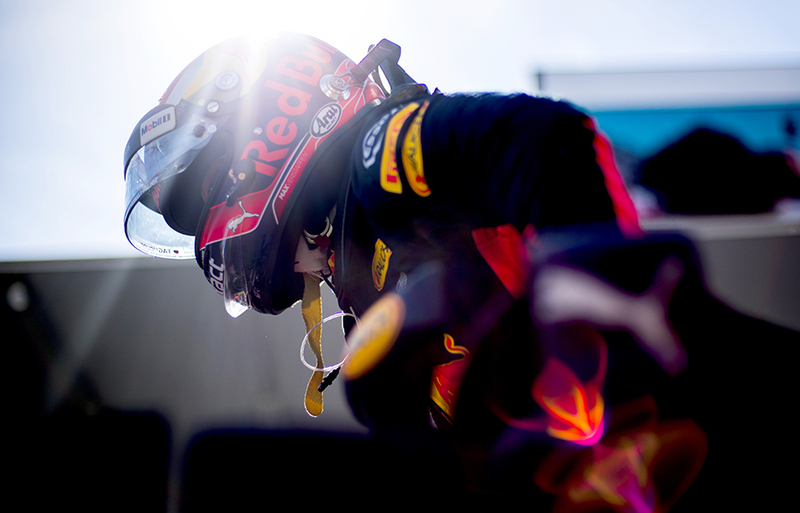 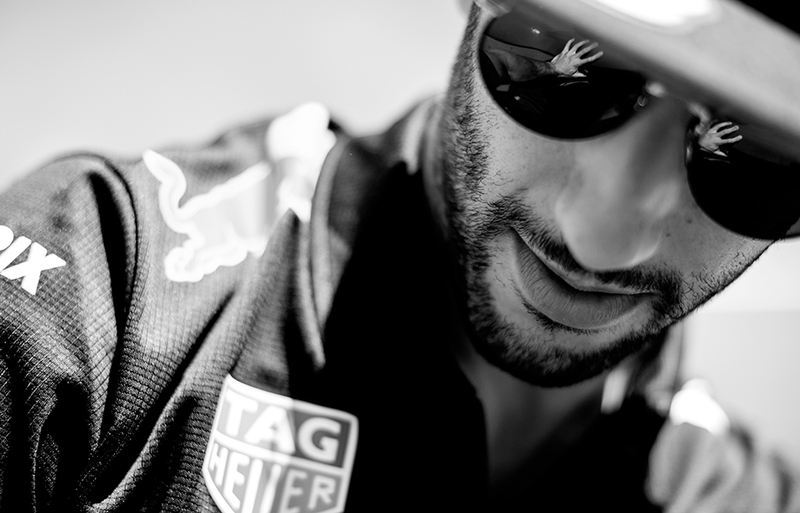 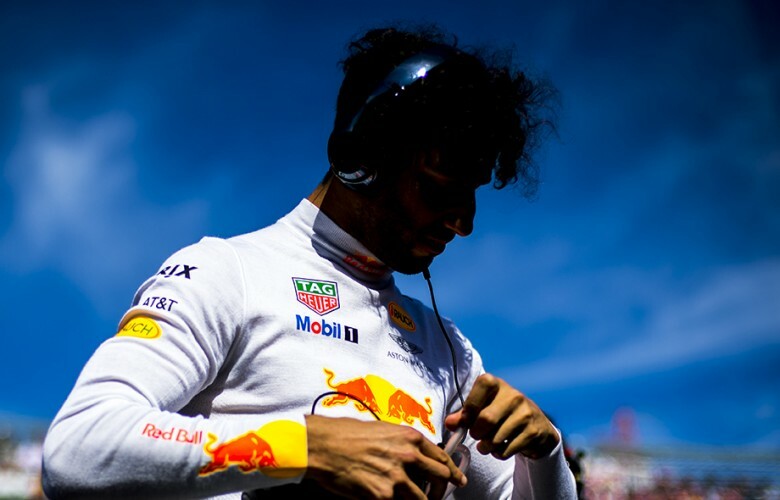 Daniel Ricciardo of Australia and Red Bull Racing is pictured prior to the Japanese Formula One Grand Prix at Suzuka Circuit on October 08, 2017 in Suzuka, Japan. 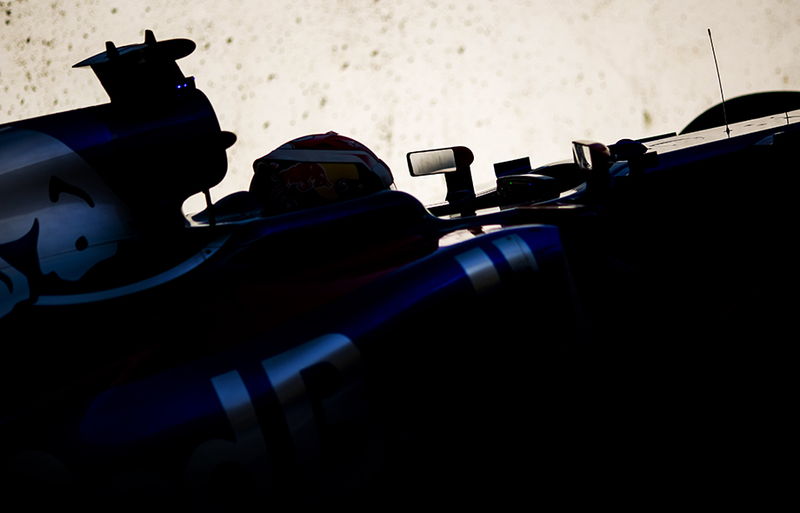 Pierre Gasly of France and Scuderia Toro Rosso drives his STR12 drives out of his garage for the Japanese Formula One Grand Prix at Suzuka Circuit on October 08, 2017 in Suzuka, Japan. 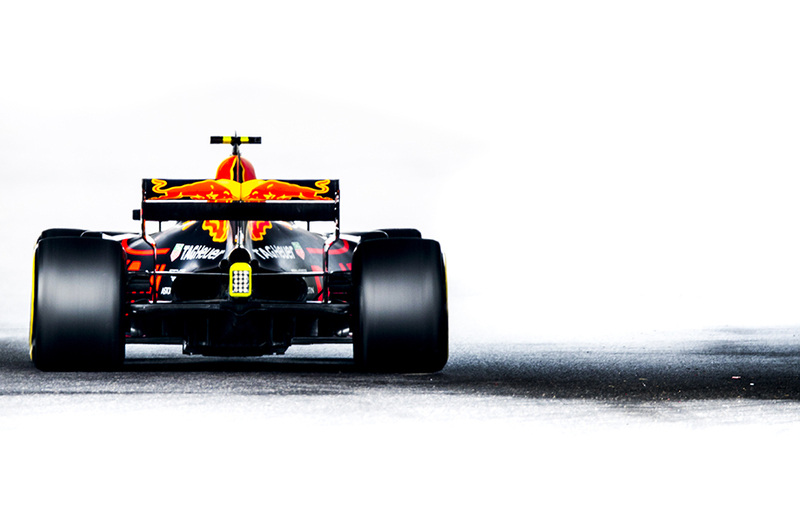 Max Verstappen of Netherlands and Red Bull Racing drives out of his garage for the Japanese Formula One Grand Prix at Suzuka Circuit on October 08, 2017 in Suzuka, Japan. Carlos Sainz of Spain and Scuderia Toro Rosso drives out of his garage for the Japanese Formula One Grand Prix at Suzuka Circuit on October 08, 2017 in Suzuka, Japan. 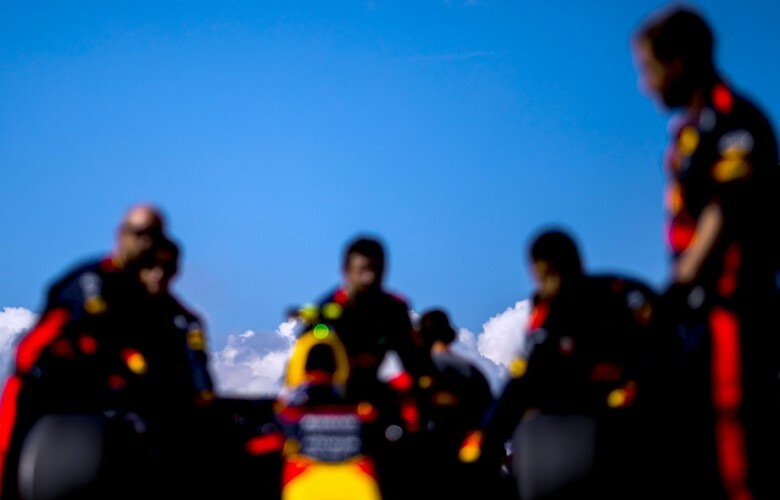 Red Bull Racing's team members are pictured on the pitwall ahead of the Japanese Formula One Grand Prix at Suzuka Circuit on October 08, 2017 in Suzuka, Japan. 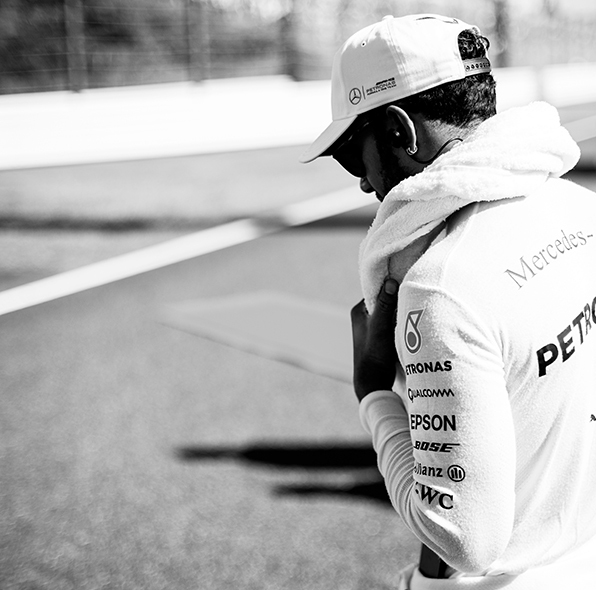 Lewis Hamilton of Great Britain and Mercedes AMG Petronas is seen on the grid ahead of the Japanese Formula One Grand Prix at Suzuka Circuit on October 08, 2017 in Suzuka, Japan. 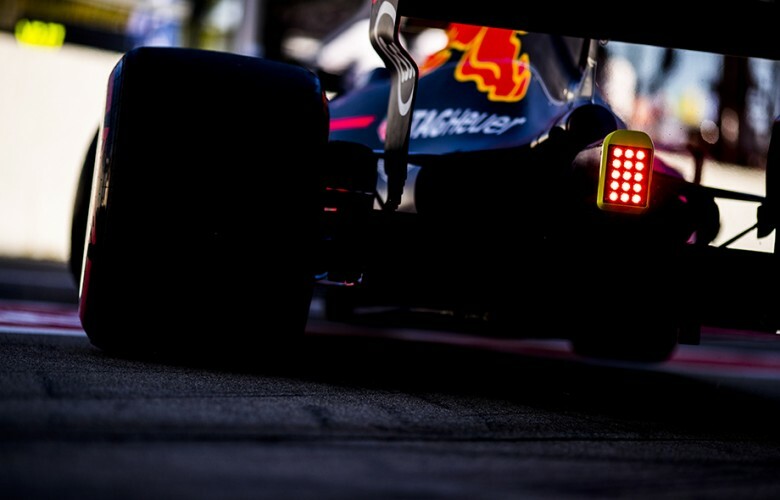 Max Verstappen of Netherlands and Red Bull Racing arrives on the grid for the Japanese Formula One Grand Prix at Suzuka Circuit on October 08, 2017 in Suzuka, Japan. 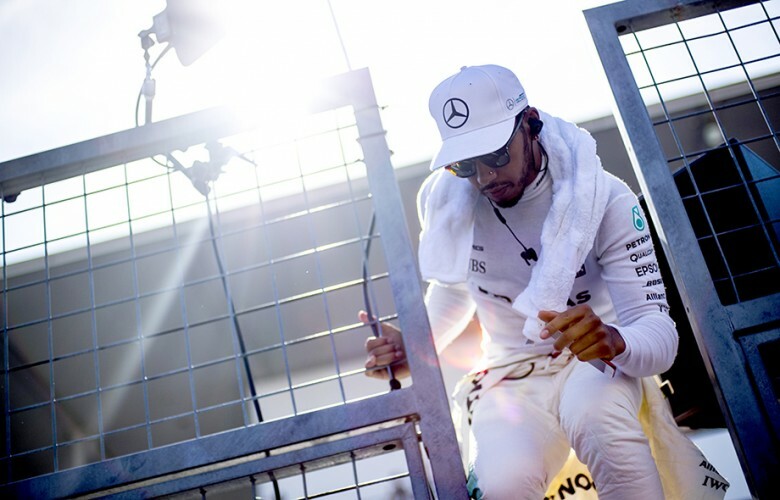 Lewis Hamilton of Great Britain and Mercedes AMG Petronas climbs the pitwal ahead of the Japanese Formula One Grand Prix at Suzuka Circuit on October 08, 2017 in Suzuka, Japan. Max Verstappen of Netherlands and Red Bull Racing drives his RB13 during the Japanese Formula One Grand Prix at Suzuka Circuit on October 08, 2017 in Suzuka, Japan. 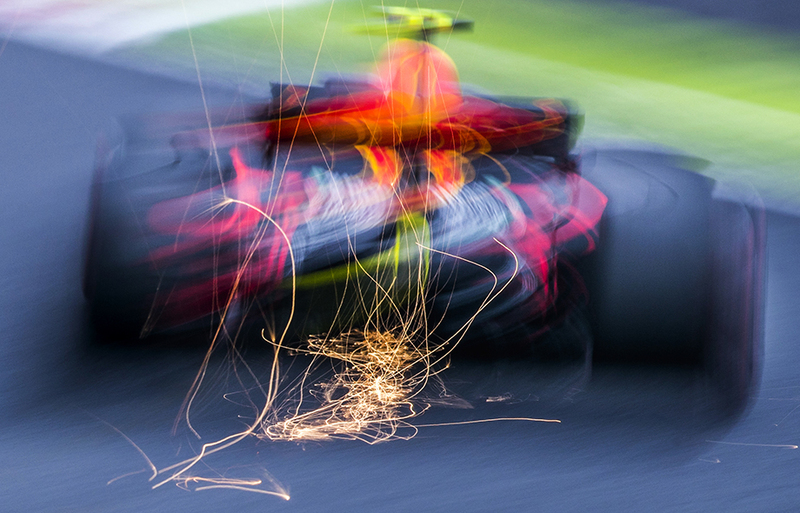 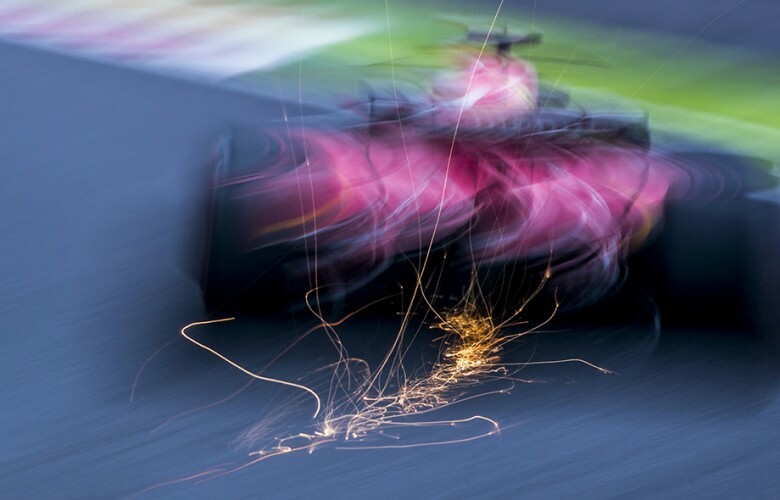 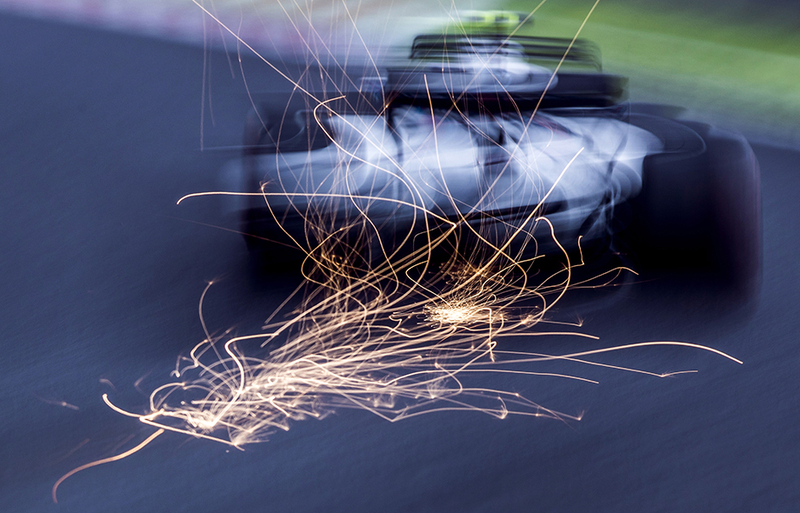 Daniel Ricciardo of Australia and Red Bull Racing drives his RB13 during the Japanese Formula One Grand Prix at Suzuka Circuit on October 08, 2017 in Suzuka, Japan. Lewis Hamilton of Great Britain and Mercedes AMG Petronas drives in W08 during the Japanese Formula One Grand Prix at Suzuka Circuit on October 08, 2017 in Suzuka, Japan. 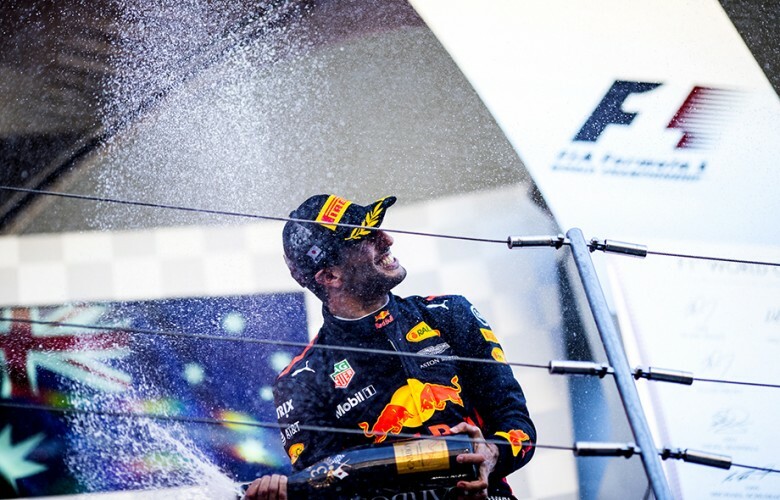 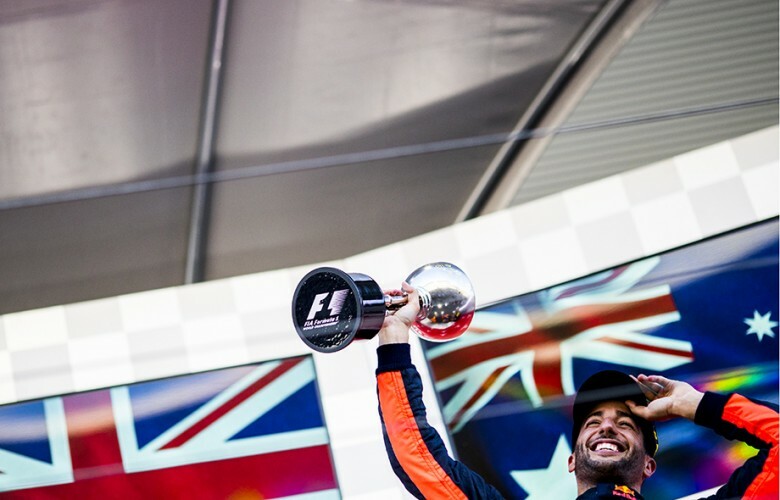 Daniel Ricciardo of Australia and Red Bull Racing celebrates on the podium after finishing third during the Japanese Formula One Grand Prix at Suzuka Circuit on October 08, 2017 in Suzuka, Japan. 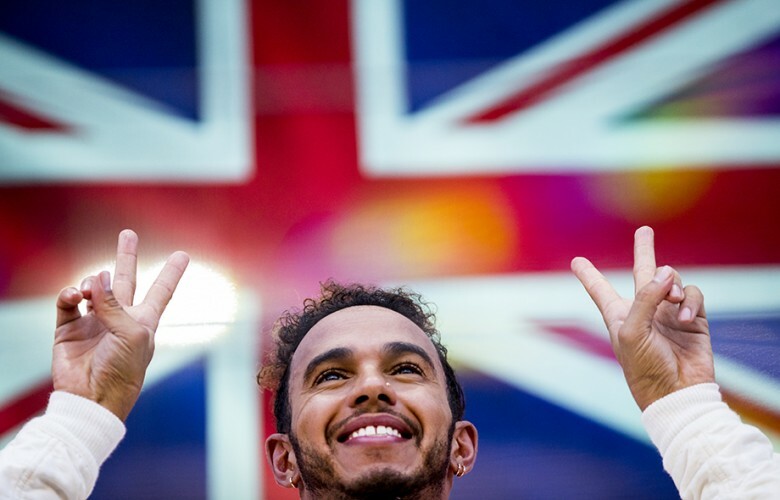 Lewis Hamilton of Great Britain and Mercedes AMG Petronas celebrates on the podium after finishing first during the Japanese Formula One Grand Prix at Suzuka Circuit on October 08, 2017 in Suzuka, Japan.